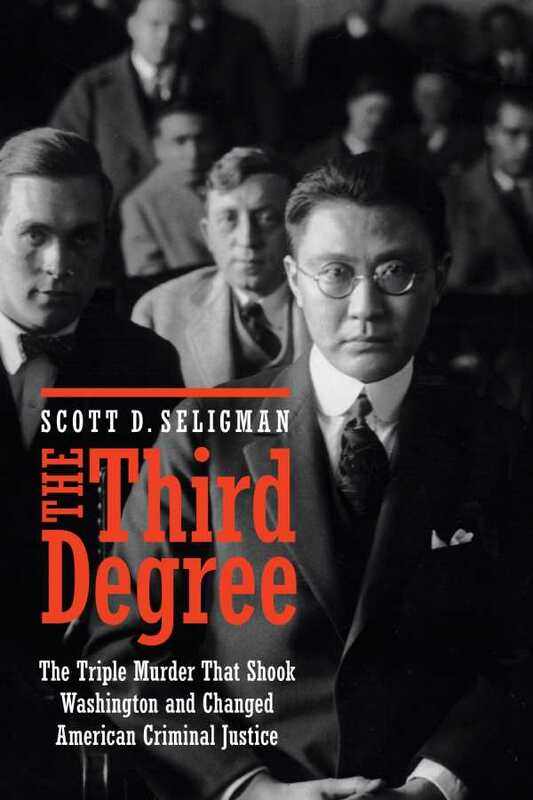 In The Third Degree, Scott D. Seligman examines a 100-year-old murder case that went all the way to the Supreme Court. The book is especially timely in its examinations of American police practices and attitudes about immigration. Seligman skillfully reconstructs key moments of the crime and of Ziang Sung Wan’s life with attention to settings and speech, bringing century-old scenes to life with the help of old photographs and documents. Wan was jailed for more than seven years; he was ultimately released, and his case led to much criticism of the police. Seligman pieces together Wan’s story and the subsequent decades’ worth of ripple effects, including the 1966 establishment of Miranda rights to protect defendants from self-incrimination. Seligman offers cinematic recreations of Wan’s ordeal and analyzes its impact on the justice system. Those who seek conclusions about the crime will not find them here, but Wan’s mistreatment is made explicitly clear, as is the weight of his case. This is a book with real crime-noir appeal and serious implications. Braiding together the stories of the crime, the accused, and the legal consequences highlights the significance of the grisly events, bringing potboiler intrigue to legal matters. The still-unsolved murder of the three Chinese diplomats is a riveting case, and Seligman deftly investigates the steps taken to protect others from the cruelty and oversight Wan suffered through at the hands of the American policing and legal systems.